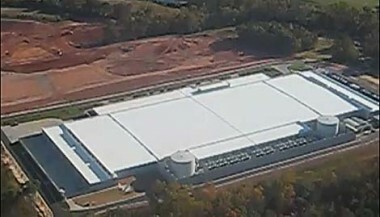 According to the Charlotte Observer, Apple has quietly begun building a solar farm at its massive new data centre in Maiden, North Carolina. The new solar farm is said to generate a large amount of power for the facility. Although building permits have yet to be submitted to Catawba County officials, the County has given Apple permission to reshape the slope in preparation of the solar farm. Apple has quietly begun work on a solar farm that apparently could help power its sprawling data center in southern Catawba County. Permits issued by Catawba County show that the Cupertino, Calif., company has been approved to reshape the slope of some of the 171 acres of vacant land it owns on Startown Road, opposite the data center, in preparation of building a solar farm. The Hickory Daily Record confirms that the plot is indeed across the street from the data center and not far from residential houses. Nearby residents haven’t exactly been thrilled with the land work being done. To clear the land, Apple uses fires that cause significant amount of smoke that is drifting into the houses. According to The Wall Street Journal, Apple has been dethroned by Samsung one quarter after the company became the largest smartphone manufacturer in the world. As a person familiar with the situation said, Samsung shipped over 20 million smartphones in third quarter, beating Apple as well as the largest cellphone manufacturer Nokia. 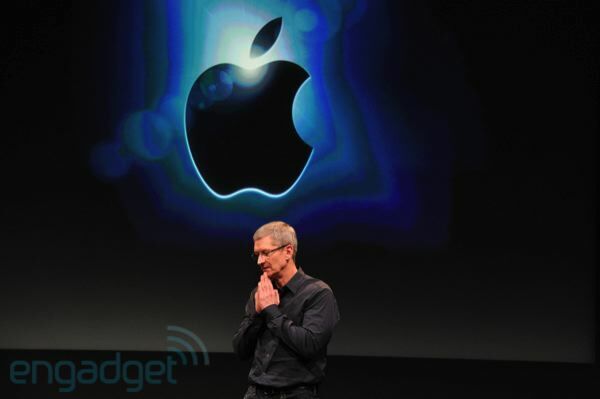 On Tuesday Apple announced that it has $81.57 billion. As usual different Apple analysts and watchers try to guess and suggest what the company should do with its huge cash reserves. Now Apple CFO Peter Oppenheimer oversees $9.815 billion in cash and cash equivalents, $16.137 billion in short-term marketable securities, and $55.618 billion in long-term marketable securities. Despite Apple huge cash reserve, the company invests its money very carefully. Apple’s CEO Tim Cook noted that “the cash wasn’t burning a hole in our pocket” and that the company “didn't want to do silly things”. 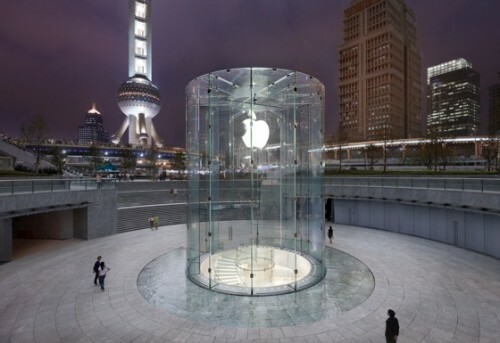 In recent months Apple acquired several companies, intellectual property, invested in the supply chain and in new stores. Moreover, the two-thirds of Apple’s cash reserve are offshore. “The U.S. government taxes U.S. businesses on income earned worldwide, but allows them to defer taxes on the money until it is brought back to the United States. As a result, American corporations like to keep the money abroad, particularly as they increase investment overseas,” Reuters explained. As Taiwan’s United Daily reports (via Unwired View), Apple received samples of 7.85-inch displays with the 1024x768 resolution of current iPads. 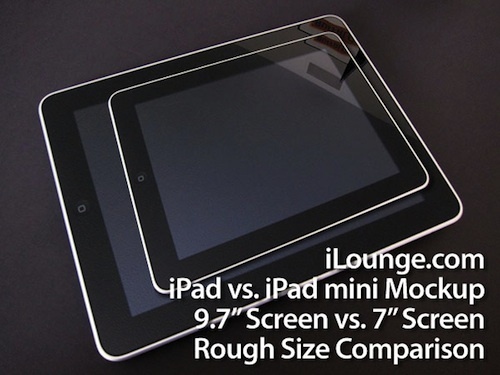 LG Display and AU Optronics send these samples to Apple, which is reportedly set to launch the "iPad mini" early 2012. 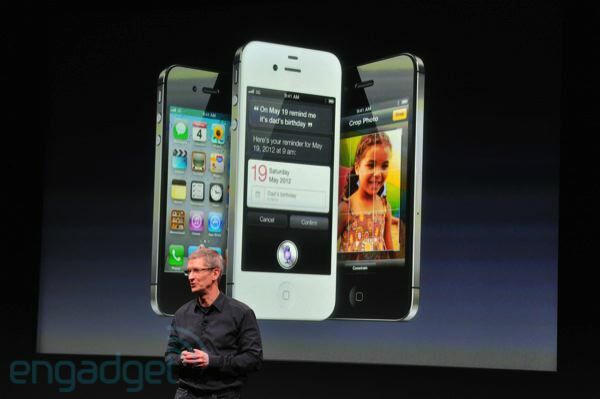 The iPhone 4S has a significantly louder speaker than the iPhone 4. The video comparison below shows that the iPhone 4S speaker offered an increase of 6dB compared to the previous generation device. This might be done for a better experience with Siri application. Everybody seems to remember an “antenna gate” issue after the iPhone 4 launch last year. Several customers reported issues with significant signal loss when holding their iPhone in a natural way. Noteworthy to say that not all customers saw the problem. 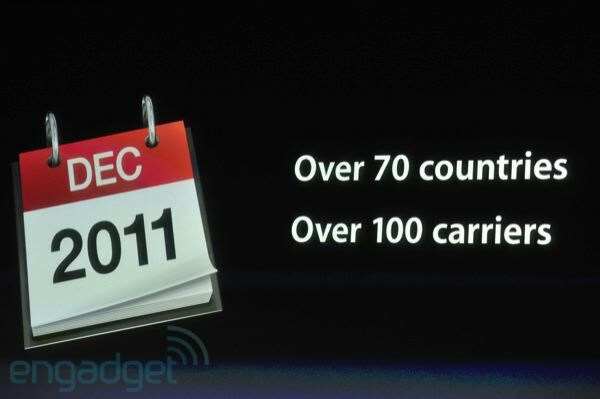 Apple even held a press conference to give its explanations. After release of the iPhone 4S many people were interested in if the new device has the same problems with antenna as the iPhone 4. Early testing and reports from iPhone 4S users seem to show that the signal drop from tightly gripping the iPhone has been diminished or even eliminated. That fact only proves that the new iPhone has significantly updated antennas, allowing almost completely eliminate “death grip” effect. 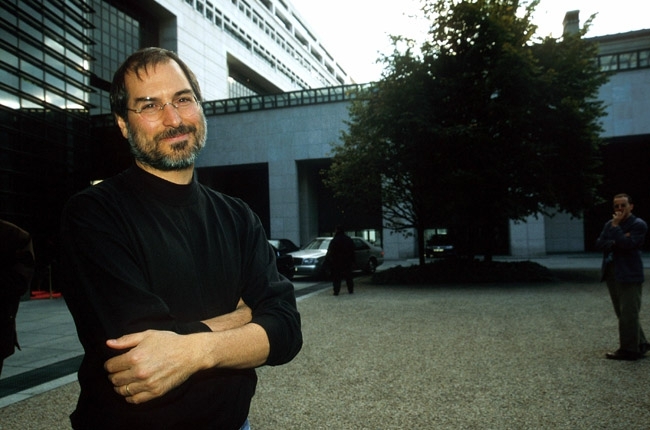 Steve Jobs passed away, leaving us his brilliant ideas and legacy. He literally created his own chapter of the IT industry history. Following his death, a number of simple people have extended their sincere condolences and the most powerful and influential people in the world have commented on his passing, among them Microsoft co-founder Bill Gates, Disney President Bob Iger, and U.S. President Barack Obama. The world rarely sees someone who has had the profound impact Steve has had, the effects of which will be felt for many generations to come. For those of us lucky enough to get to work with him, it’s been an insanely great honor. I will miss Steve immensely." With his passing the world has lost a rare original, Disney has lost a member of our family, and I have lost a great friend..."
The United States Patent and Trademark Office has denied an Apple’s application for a trademark on the term Multi-Touch, applied by the company on January 9, 2007, the day the iPhone was introduced. Receiving deny, Apple appealed to the Appeal Board. The board also refused to grant the trademark, noting that the term "multitouch" has taken on generic meaning, being used by a wide variety of publications to describe the touchscreen technology on Android phones, tablets, and notebooks. Thus, from the foregoing, we find that “multi-touch” not only identifies the technology, but also describes how a user of the goods operates the device. Based on the evidence discussed above, as well as other evidence in the record, we agree with the examining attorney that MULTI-TOUCH indeed is highly descriptive of a feature of the identified goods. We now consider whether applicant has submitted sufficient evidence to establish acquired distinctiveness of this highly descriptive term. JPMorgan analysts have recently predicted that Apple slashed its fourth quarter iPad production plans by 25%, suggesting significant price cut. But The Wall Street Journal believes that such argument is insufficient to make these predictions. Other analysts not that Apple appears to have actually accelerated production ahead of the holiday shopping season. Sources also indicate that Apple plans to begin production of the iPad 3 at the end of the fourth quarter or early in 2012, so accelerating production now, the company tries to ease that transition. 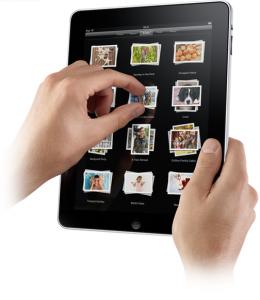 We believe chatter regarding iPad production cuts are misleading – we have seen pull-ins, not cuts. We have noted recent comments by competitors discussing iPad production cuts for 4Q. Our recently published AAPL supply-chain checks noted a sequential decline in 4Q iPad builds from 17 mln-19 mln units in 3Q to 11 mln-13 mln units in 4Q. However, the 4Q sequential decline was accompanied by an increase in 3Q builds, leading us to conclude that production was likely pulled-in from 4Q to 3Q. Some analysts suggest that the fourth quarter production cuts may be connected with shifting some production to Brazil by the end of the year. 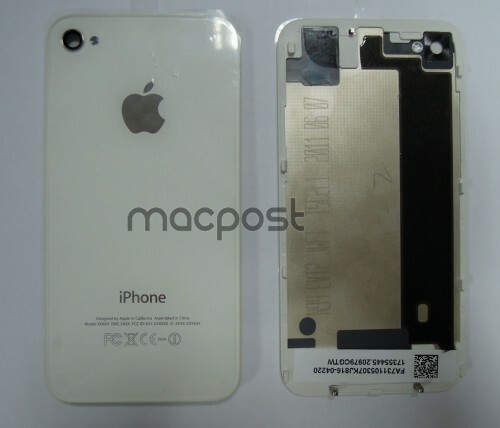 While many have been holding out for a significantly redesigned iPhone 5 offering a thinner, tapered profile as shown in third-party cases supposedly based on leaked design documents, essentially no evidence for such a model has surfaced in the form of parts leaks or other details. While some have suggested that the N94 is a decoy/scrapped/backup model and that Apple is keeping the redesigned model under tighter wraps, Kuo is not seeing signs of such a model anywhere in Apple's supply chain. 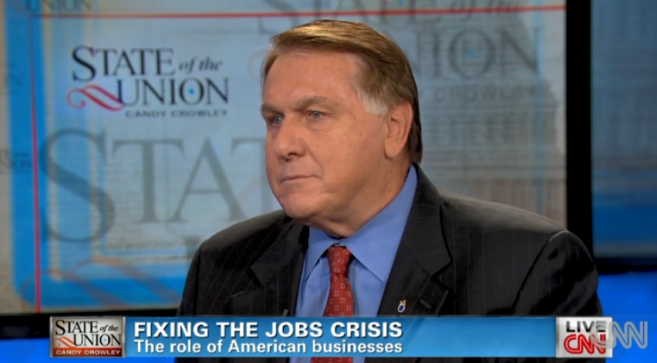 Recently in an interview on State of the Union of CNN channel, Jim Hoffa, International Brotherhood of Teamsters Union President, claimed that Apple is unpatriotic as it outsources manufacturing in other countries. 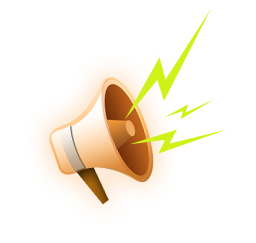 Today Adobe announced that Digital Publishing Suite will support Apple upcoming Newsstand service for iOS 5. 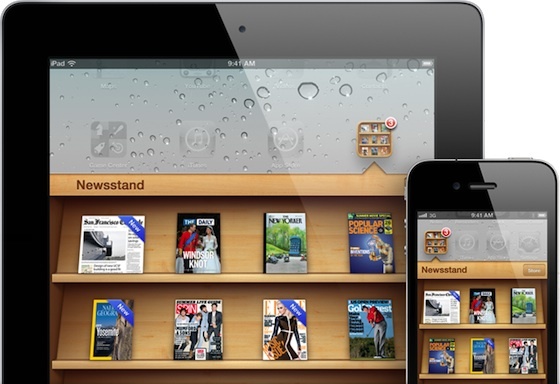 Newsstand feature is designed to serve as the organization centre for digital subscriptions in Apple’s iOS 5, allowing users to easily access the recent content downloaded in background mode. 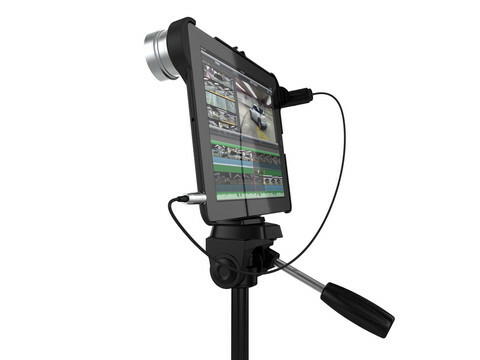 The Makayama Movie Mount is a case for iPad 2 that can significantly improve video capture by clipping to the device a number of accessories related to professional photography. These peripherals include third-party tele-lenses and wide angle lenses, lights, microphones and a tripod providing pan and tilt camera movements, and stable shots. Today San Francisco Police Department spokesman Lt. Troy Dangerfield has confirmed that four officers “assisted” two Apple investigators in searching the house and car of Sergio Calderòn, who was claimed to have found the prototype of the iPhone 5. 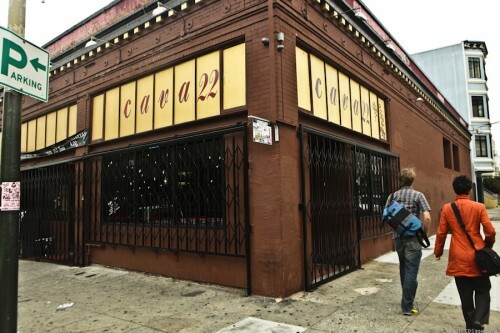 Dangerfield says that, after conferring with Apple and the captain of the Ingleside police station, he has learned that plainclothes SFPD officers went with private Apple detectives to the home of Sergio Calderón, a 22-year-old resident of Bernal Heights. According to Dangerfield, the officers “did not go inside the house,” but stood outside while the Apple employees scoured Calderón’s home, car, and computer files for any trace of the lost iPhone 5. The phone was not found, and Calderón denies that he ever possessed it. Apple found out through GPS signal that the lost phone was in Calderón’s house. Calderón told that one of six men, who came in his house in order to find the iPhone 5 prototype, gave him his phone number. Later this man was identified as an investigator employed by Apple. The visitors also allegedly threatened him and his family, asking questions about their immigration status. “One of the officers is like, ‘Is everyone in this house an American citizen?’ They said we were all going to get into trouble,” Calderón said.